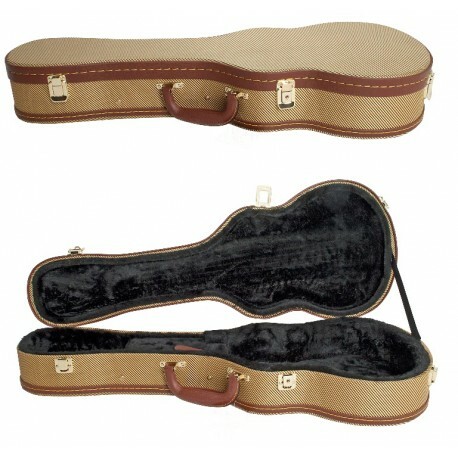 UKULELE TOUGH HEAVY DUTY GIG BAG. SUITS CONCERT UKE. 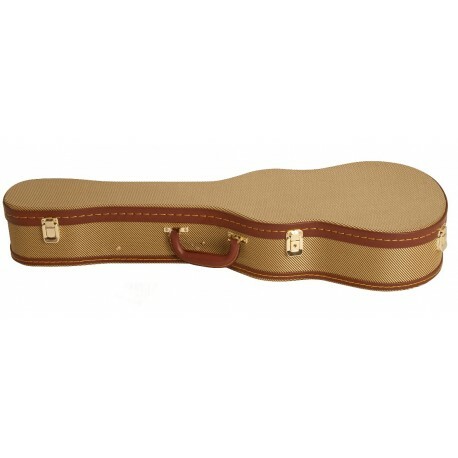 DCM HARD FOAM CASE TO FIT CONCERT UKULELES. 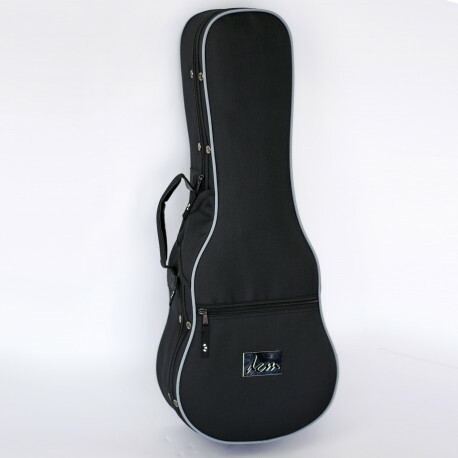 OFFERS A HIGH LEVEL OF PROTECTION.